Portable Document Format ( pdf) is a file format developed by Adobe in the 1990s to present documents, pdf including text formatting and images file format file, Android phone does not support to open the PDF file directly, to open the pdf file you must have installed pdf reader apk file. But here I am talking about the best PDF editor. below you can check the list of best pdf editors apps, I have mentioned only the best PDF editor apps that’s I have tried on Android phone. I really like these apps and due to this reason, I have put these apps in the best pdf editor list. Xodo PDF Reader and Editor is one of the best pdf editor app, with help of this apk you can easily edit pdf file and this app is not only editor app this is also pdf reader app. there are countless pdf editors available on the play store but this is best pdf editor and reader app for android because of this is complete feature app. With the help of this app you can easily edit pdf file, To edit PDF file in it, you just need to upload the file to it and then you can edit with the help of its PDF edit feature. features of this app is editing, annotating, filling forms. You can save the edited file to your phone’s local folder or you can upload the file to any cloud storage site like Dropbox and Google Drive. and this is a all-in-one PDF reader and PDF annotator/editor. With this, you can read, annotate, sign, edit, below i have mentioned its all features. Adobe fill and sign is one of the best pdf editor app, The free Adobe Fill & Sign app lets you fill, sign, and send any form fast. You can even snap a picture of a paper form and fill it in on your phone or tablet. Then e-sign and send. No printing or faxing needed. The most important feature of this app is that it is a totally free app and the size of this app is too low, its size is 6MB. But you can install this app only on Android version 5.0 or above, it is not available under version 5.0. GET IT DONE NOW. Fill in forms anytime, anywhere. GO GREEN. Send forms by email to eliminate printing and faxing. STAY ORGANIZED. Store your forms in one place. Kdan is a best PDF reader, annotator, and PDF editor app, This is an All in One App. 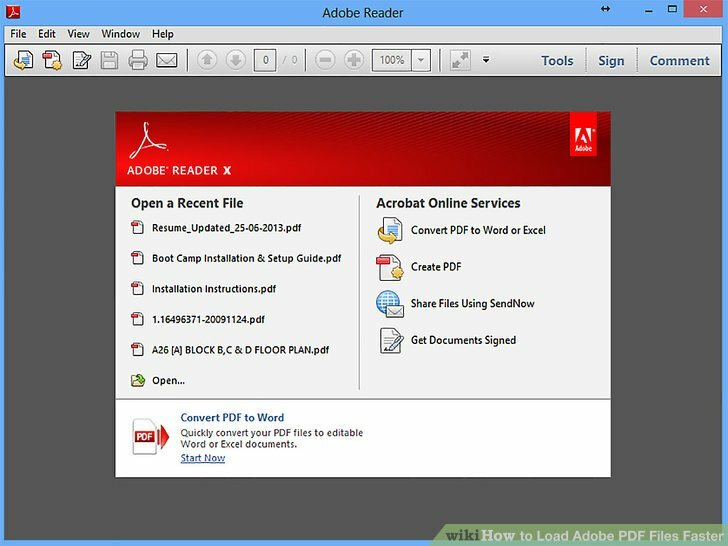 You will get many features in it, so, for this reason, I have put this in the third number of the list best pdf editor. 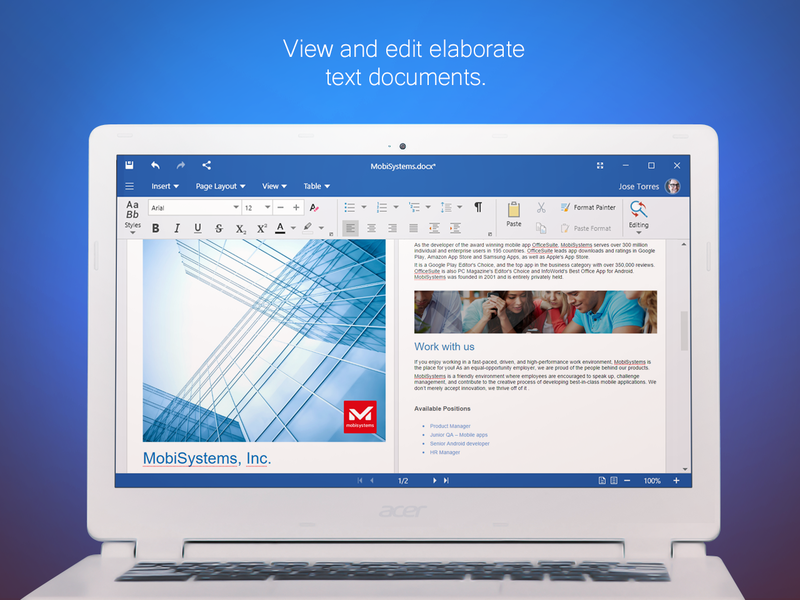 Maybe you’ve heard its name before, it’s a great Android application to edit pdf files. This app is used not only for people to edit pdf but also to use it as a pdf reader. many Android phone does not support to open the PDF file directly, to open the pdf file you must have installed pdf reader apk file. so this is one of best pdf reader and editor app. Above you can see that I have mentioned kdan pdf readers features, this is some special features of its that make it a better pdf reader. you can see on play store its user review more than 4.0 stars This can be judged by the fact that this is a great app but one is the lack of this is its Contains Ads. but you can just ignore ads and enjoy this app easily without any problem. If you want to download this app then you can do it with the following link. If you ask me which app I use in my phone to edit pdf files, then the answer is, I’m using MobiSystems OfficeSuite app. I love this app because of its amazing features. this app does not only support pdf files this app also support MS Office format files. This is the reason makes it a better app because with the help of this app you can edit pdf files and read and also compatible with all the MS Office file. Better than installing 3,4 apps on your phone. We use an app that includes all features of 3, 4 apps. so MobiSystems OfficeSuite is an all-in-one app. It is available in both free and paid variants. In its free variant, you will see ADS and some features will be available but premium app aids free app and many premium features will also be available. My suggestion would be that if you are going to download this app for your important work, then you can download its premium version, you will get it in 10$ but if you want to download this app only for simple pdf editing and pdf file reading then you can enjoy this features in its free version. Above you can see that I have mentioned MobiSystems OfficeSuite features, this is some special features of its that make it a better pdf reader. you can see on play store its user review more than 4.0 stars This can be judged by the fact that this is a great app but one is the lack of this is its Contains Ads. this is not the android app but you can use this online with the help of your android browser. This is a very wonderful online pdf editor and pdf reader. Its developers are currently working on its Android App and developers will launch its Android App very soon, but at the moment you can use it online. If you use it online, then this is my suggestion that you should use it in a good browser. you must use chrome browser or Firefox browser . And the best part is that it is completely free to use on its website you can simply upload the file and after uploading you can easily read the pdf file and can annotator, editor and form designer. and there is big stuff available to use like shapes, seamlessly, interesting annotation features, text insertions, highlight, strikeout, sticky notes, If your phone’s RAM is low or there is no storage then it is not even right to use unscrupulous apps and if you think that’s the case, you do not even need to download an app such as a PDF reader. you can read pdf files and edit online with the help of pdfescape online pdf reader and editor. Below, I’ve mentioned its link. By clicking the link below. You can check pdfescape. here on this page, I have shared the list of 5 best pdf editor apps for android phone I hope you like this article. To edit any PDF file, you need a pdf editor tool. On the Play Store, you will find thousands of pdf editors, but not all best pdf editors. If you want to easily edit pdf file then you should use a best pdf editor. Above, I have given the list of the best PDF editors you can download any app for your Android phone from mentioned above apss. And tell us in the comment box below that you use which app to edit PDF files on your Android phone. and what your experience is. and also share this article with your friends and family. If you want to ask us any questions, you can comment below or you like our Facebook page and you can ask any questions by direct message.